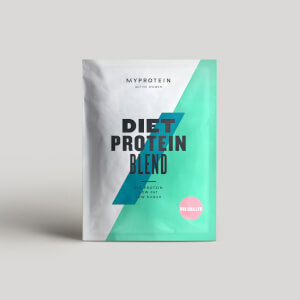 Our diet range offer a variety of blends that combine the perfect ingredients and nutritionals to help you achieve your body shape goal. 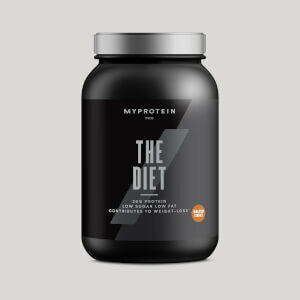 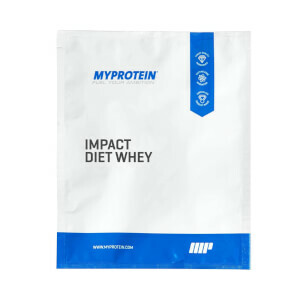 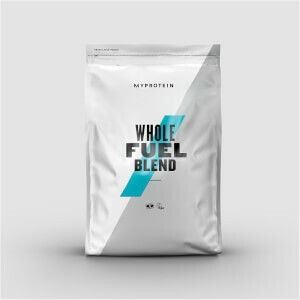 This includes our Impact Diet Whey — with key diet additions including green tea extract and L-carnitine. 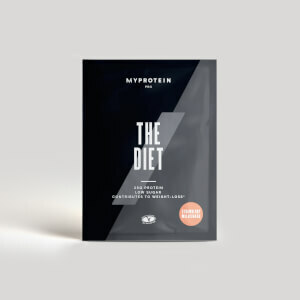 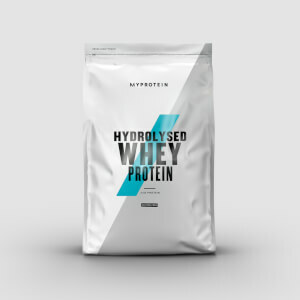 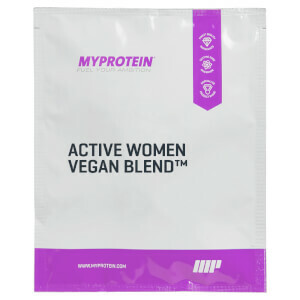 To find out more, check out our selection below or take a look at our diet and weight loss range for high-protein foods and supplements aimed to help you on your weight-loss journey.